The first honorable mention this time around is super-rad 12″ ‘Ultra Clear’ piece of wax with picture disc printing from DAPUNTOBEAT, courtesy of Mexico City’s No Vision Discos! I don’t think we’ve ever done something like this before, but the end product came out amazing! Definitely a creative and cool idea…Kudos, NVD!! 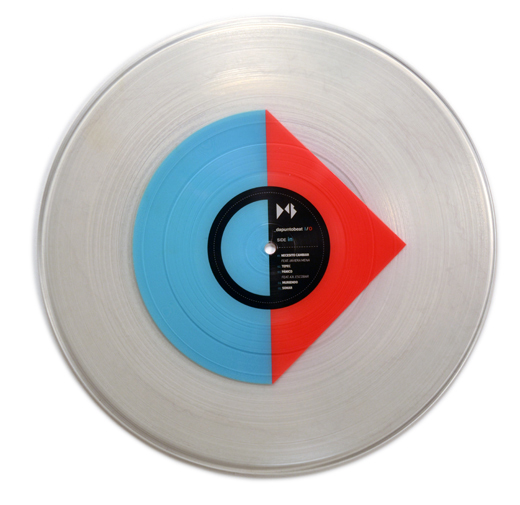 The Mylene Sheath absolutely killed it with this CASPIAN repress! 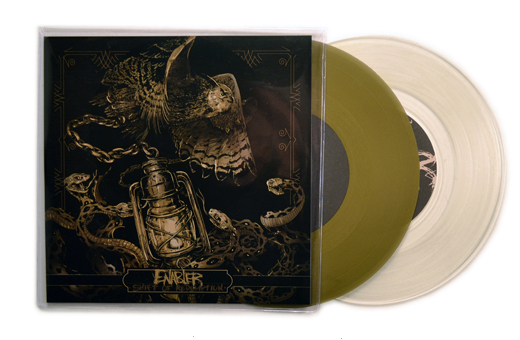 Check out that INSANE Swamp Green / Beer AsideBside Vinyl with Deep Purple and Blood Red Splatter… WHOA. Milwaukee’s ENABLER recently teamed up with Think Fast! Records to create this killer new 7″ release entitled “Shift of Redemption”. The “Gold” and “Ultra Clear” colored vinyl choices were spot-on, and that picture disc sleeve was a unique choice as well, awesome!! 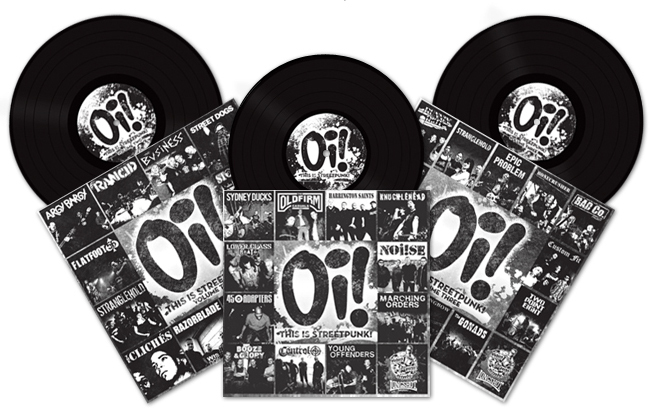 From Paris comes an awesome new Oi! band, LION’S LAW! 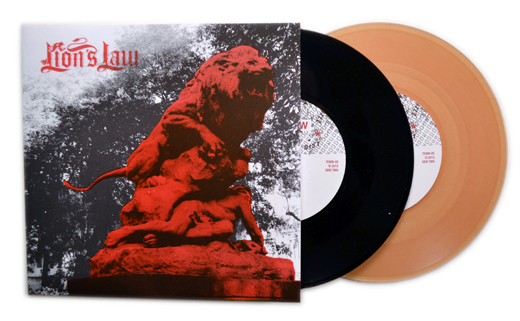 Sydney Town Records did a great job with their debut 7″.. the Transparent “Beer” vinyl looks fantastic! 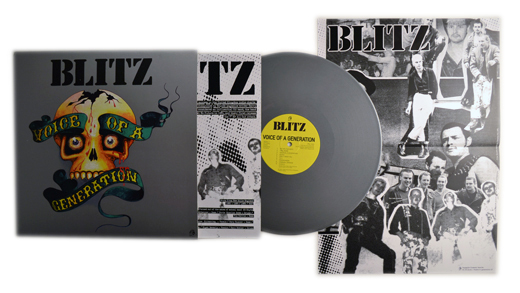 PHR Records did an amazing job with this reissue of BLITZ’s classic 1982 LP, “Voice of a Generation”! That “Grey” vinyl was an obvious/perfect choice, and the foldout poster makes this release even sweeter! 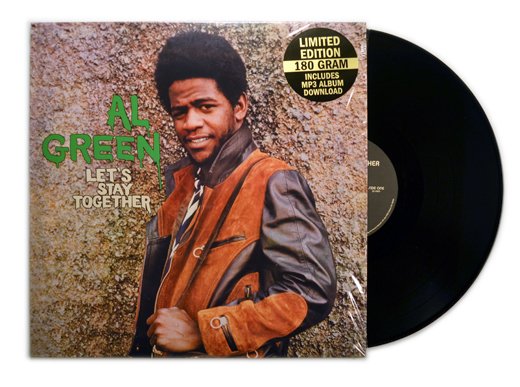 It’s always a good feeling when you’re able to press an AL GREEN record… Check out this 180gram reissue of “Let’s Stay Together”! 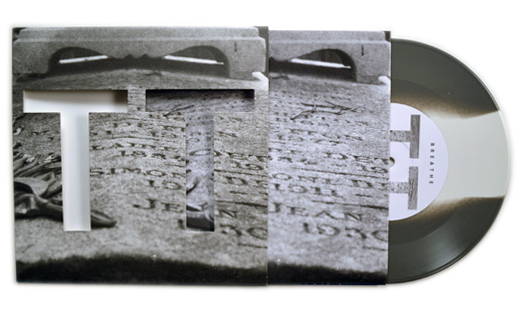 Last but not least is an incredibly impressive new 7″ release from TEAR TALK, courtesy of Bleeding Gold Records! With a custom die-cut 7″ Reverse-Board Jacket, Printed Innersleeve, and Tri-Color vinyl, I think it’s safe to say that this wins the “Best 7″ of the Year” award 😉 Major props to Bleeding Gold for coming up with this exciting and eye-catching release!! That about wraps up this week’s blog!! 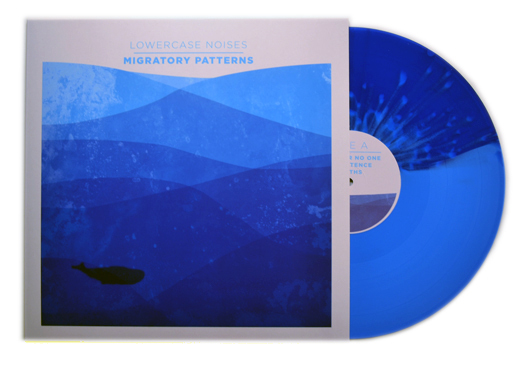 Until next week… VINYL RULES ALLLLLLLLL.